The music is coming at me all over the place this week! I discovered Carolina Story over at Arbitrary Ambrosia. 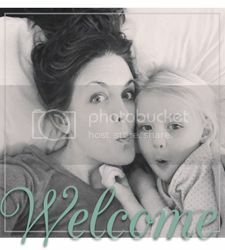 Amber is a new friend and a beautiful blogger, as evidenced by her post about this married duo. Plus, she's that girl who totally puts the outfits together that I was thinking of when writing Sneak a Peek. I enjoy that Ben Roberts looks and sounds like Gregg Allman. Enjoy! Thanks for the lovely compliments. You are so dear.